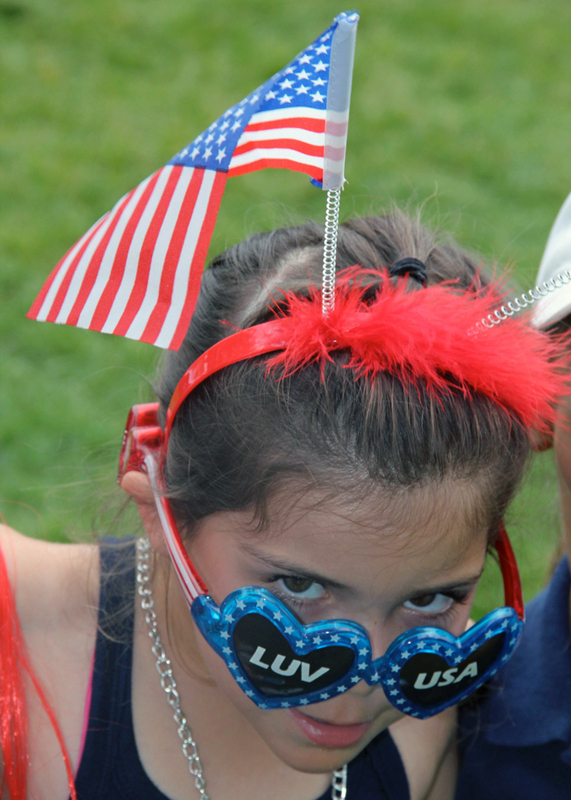 Happy birthday America! 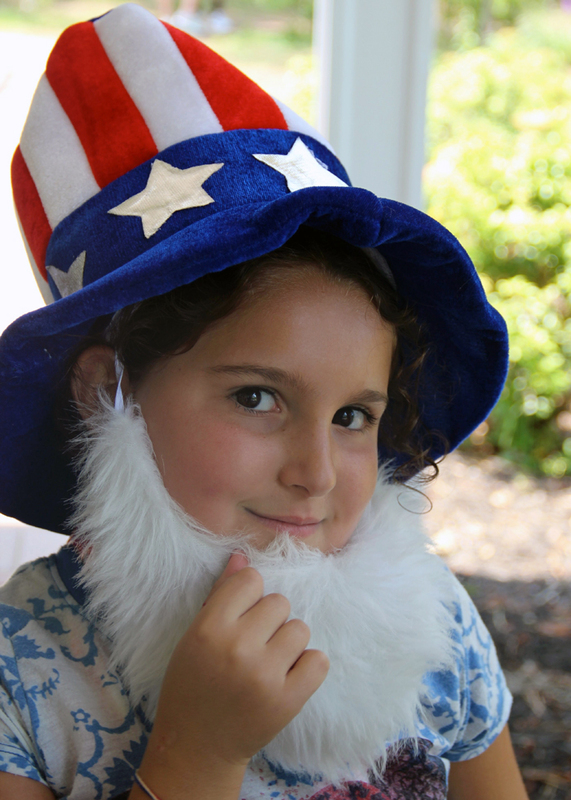 July 4, 2012, marks the 236th birthday of the United States of America. 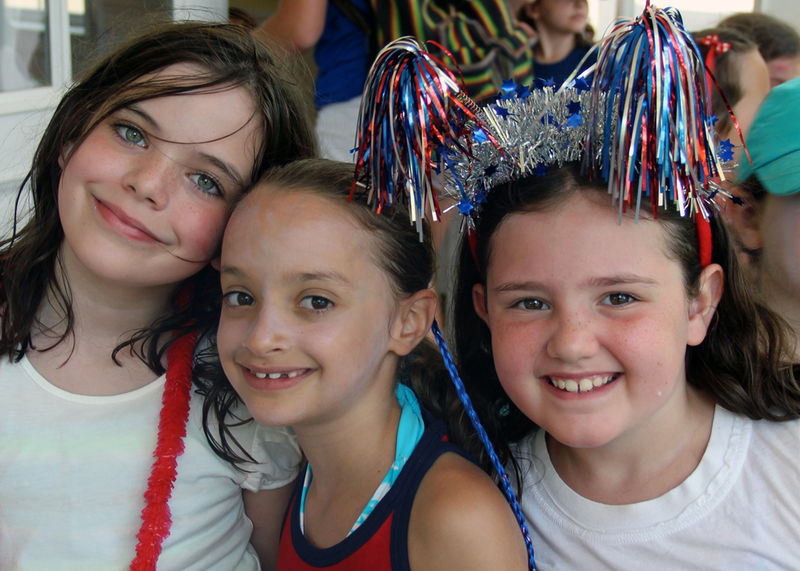 Traditionally, it’s a day for barbeques, going to the beach, parades, baseball games, flag waving, and fireworks. 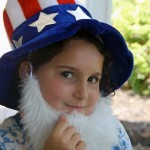 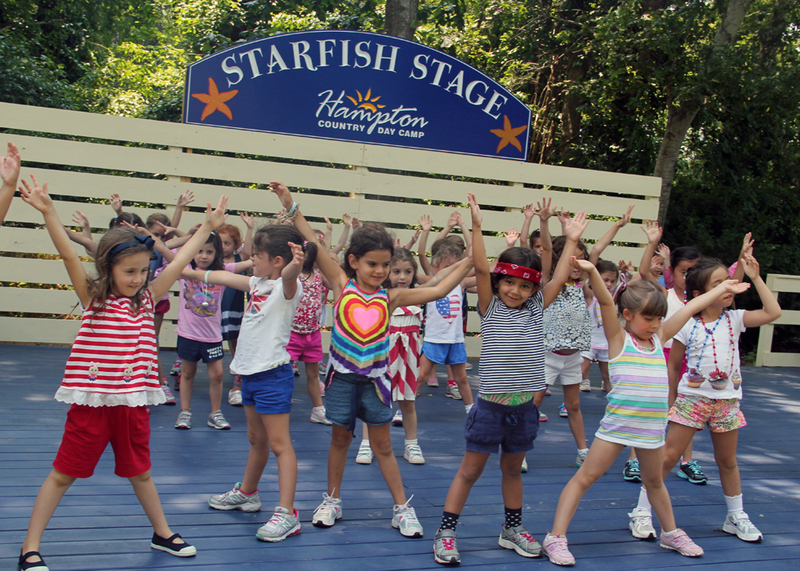 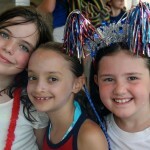 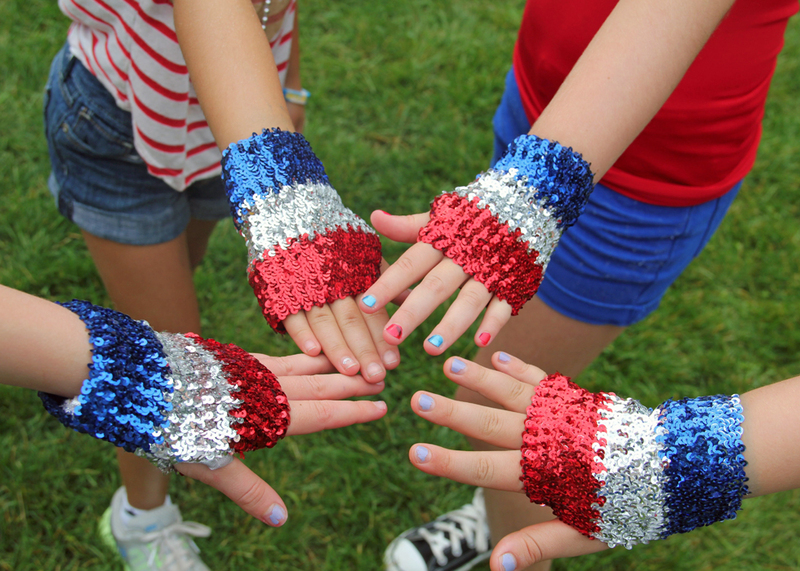 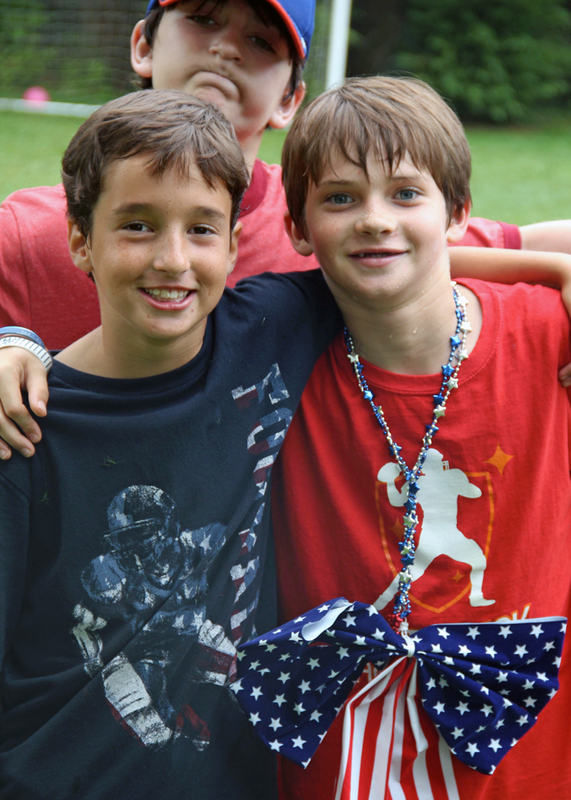 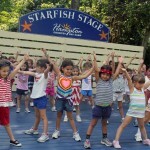 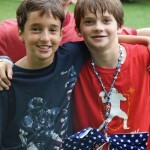 It is a day for us to celebrate America, and here at Hampton Country Day Camp, that’s exactly what we did! 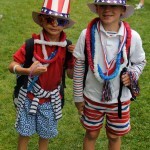 The festivities began from the moment our campers got off the bus. 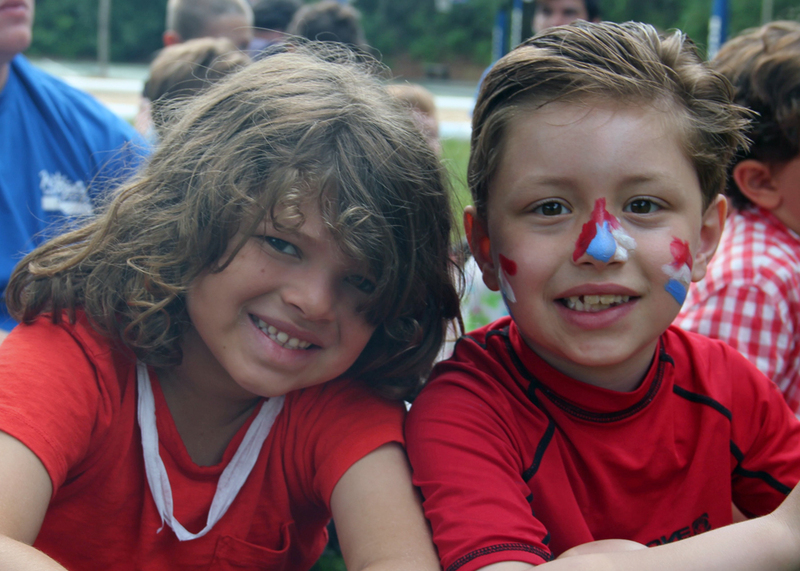 We enjoyed a full day of 4th of July day activities where our campers were decked out in red, white & blue from head to toe. 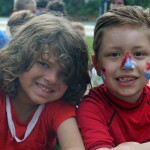 Some even showed it on their faces with some artistic red, white & blue face paint! 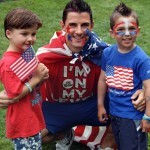 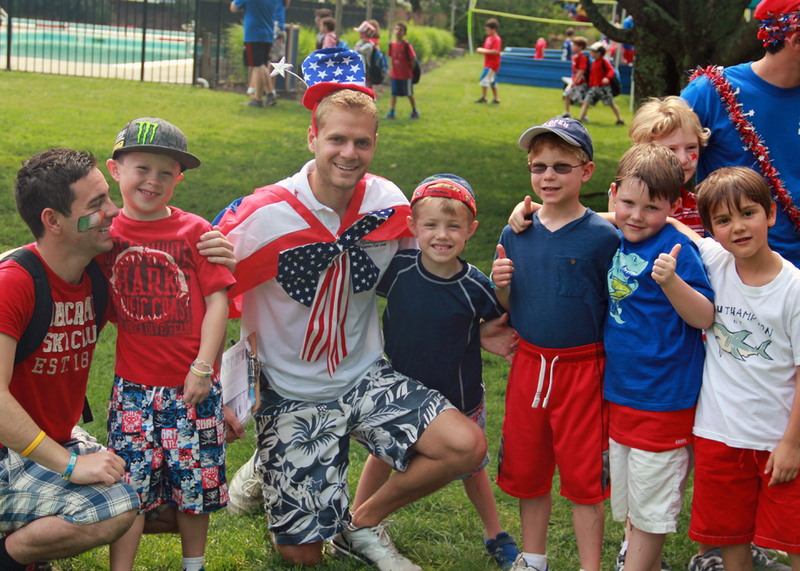 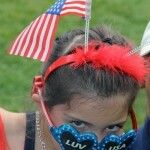 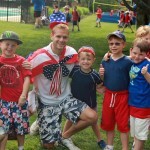 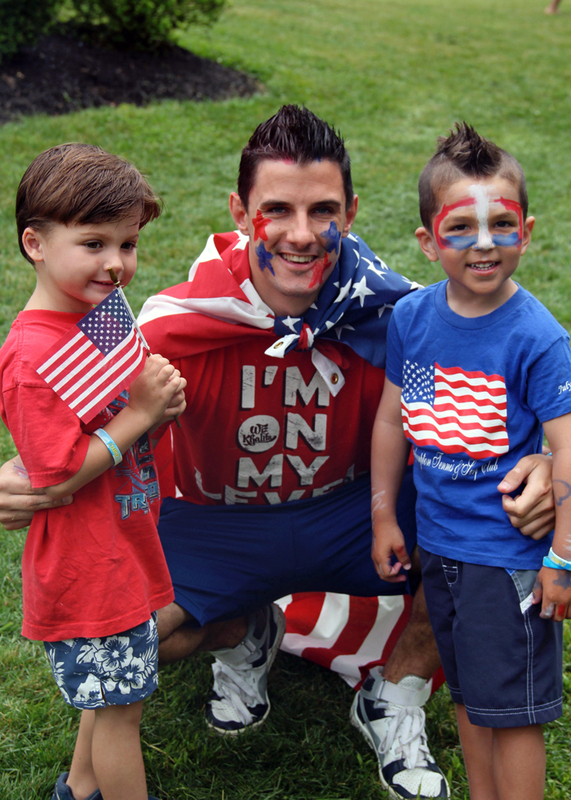 Campers enjoyed a beautiful day of fun, sun and swimming with the colors of the USA decorated all over camp. 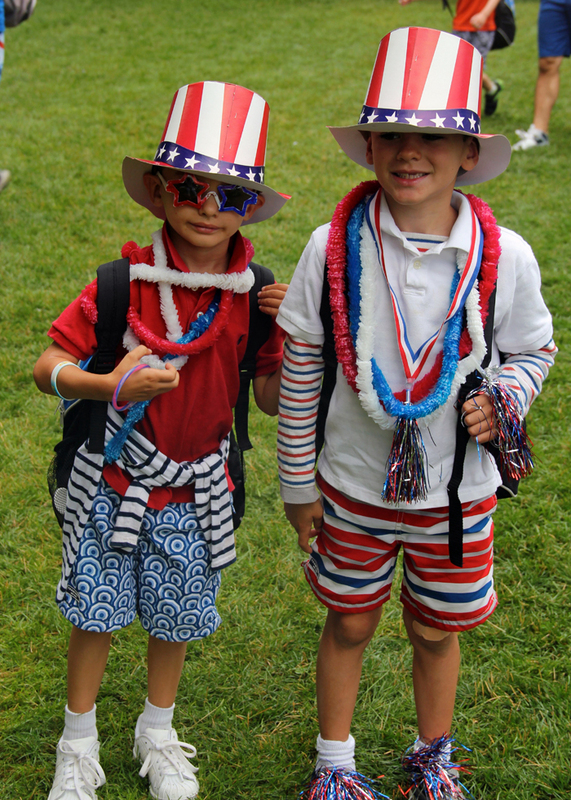 We ended the day with patriotic colored ices for everyone as a great way to cool down.